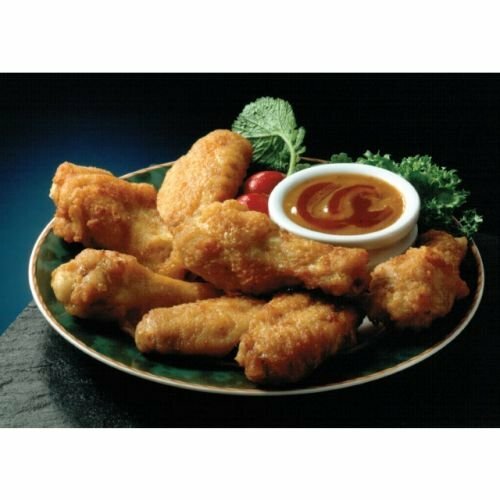 Wing Ditties Breaded Chicken Wingette, 12 Pound -- 1 each. If you like chicken wings for their popularity and profit margins, youll love Wing Ditties. Theyre marinated and lightly breaded for a juicy, crunchy sensation thats sure to be a hit with your customers. If you have any questions about this product by Brakebush, contact us by completing and submitting the form below. If you are looking for a specif part number, please include it with your message.